An as-of-yet unformed Japanese company wishes to accomplish something that none has attempted befor:, setting standards for digital book distribution, their prices, and terms of using the service. The Japan Digital Library Service Co. is expected to become a reality during the first half of 2014 and comprises of equal stakes of publishers Kadokawa Corp. and Kodansha Ltd. as well as the bookstore Kinokuniya Co. The consortium has made it known that they are open to investments from other bookstores or publishers in future. The company, once formed, will look to provide services to schools and public libraries in future. The attempt to set standards of operations for digital libraries does seem befitting of a country that has seen the evolution of ebooks and dedicated ebook reading devices earlier than anywhere else in the world. 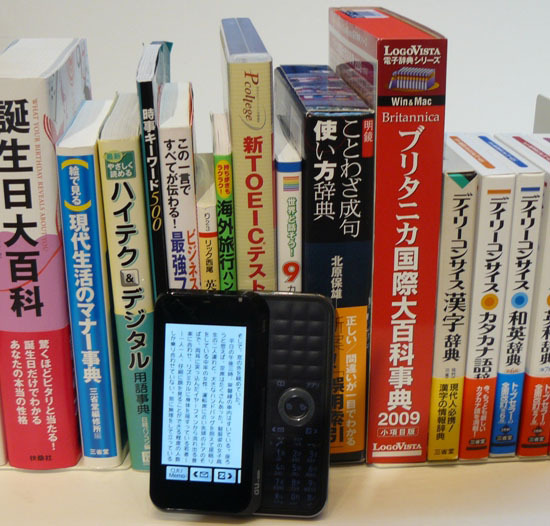 Sony, Sharp, and Toshiba were the initial players in this segment, and the ebook and ereader markets have seen massive overhaul since then, and ebooks and other digital content are a thriving business in Japan. However, it’s still Amazon that has gone on to become the market leader there after making its debt in 2012. Among the other major developments in the ebook scene in the far eastern nation is the acquisition of Kobo by the Japanese firm Rakuten.